Wow, we are heading into 2013 which means it's time to post your top 12 photos you've taken of your children (furry babies included) this year. 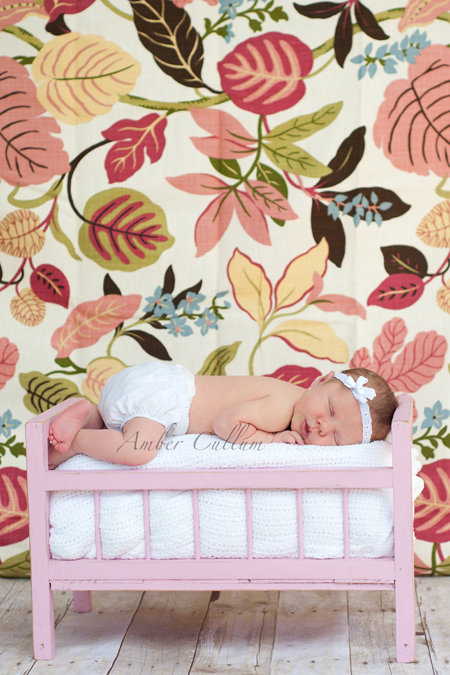 Being pregnant and giving birth to my daughter this year really caused me to photograph less. However, I still enjoyed looking back through the photos I took during the last 12 months. There were so many wonderful moments captured and it blows me away how much older B looks compared to how he looked in January. Scroll down to link up with us and view the Top 12 details. With that said here are my Top 12 in no particular order. 1. I took this photo in January for a Clickin' Moms class and it is my favorite from the year. I love that my son is touching his daddy's leg. I love that you can tell they are both looking at the kite. 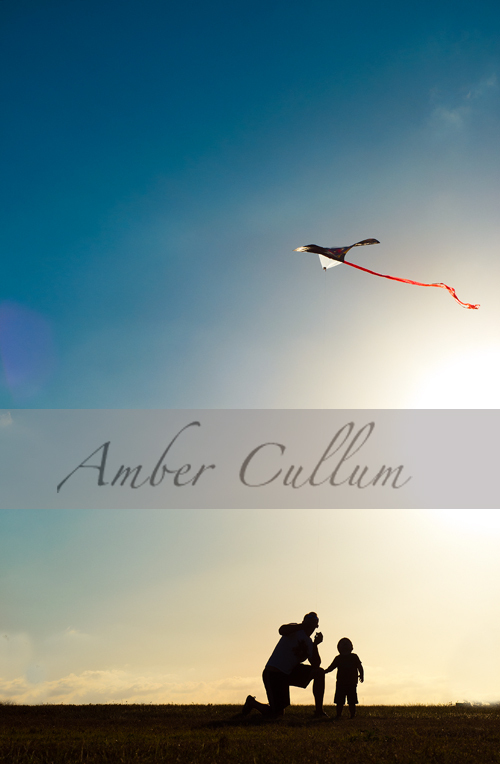 And I love that it is a silhouette, but there is still color in the kite. 2. B turned 2 in March. 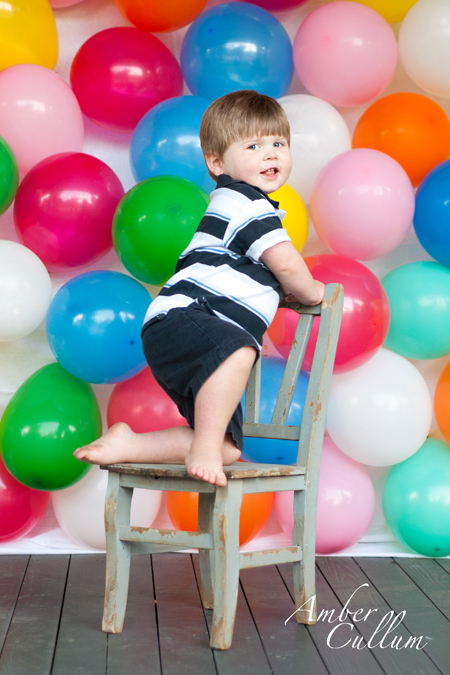 He had so much fun with these balloons and he actually interacted with me and the camera during this shoot. 3. 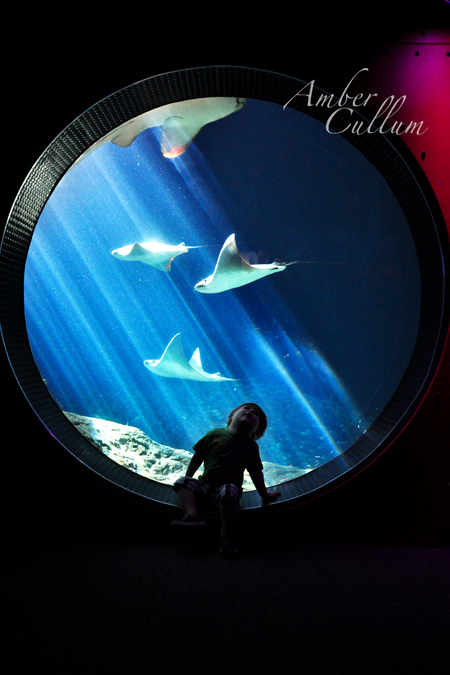 We visit the Aquarium on a regular basis, because we have yearly passes. I am so thankful I have this photo, because it will be a great reminder of this time in B's life and the light is gorgeous. 4. I was practicing shooting in full sun when I captured this set of photos. B had so much fun that day and has always loved the water, so these are a real treasure. 5. Summer fun in Nashville with my family that we only see a few times per year. 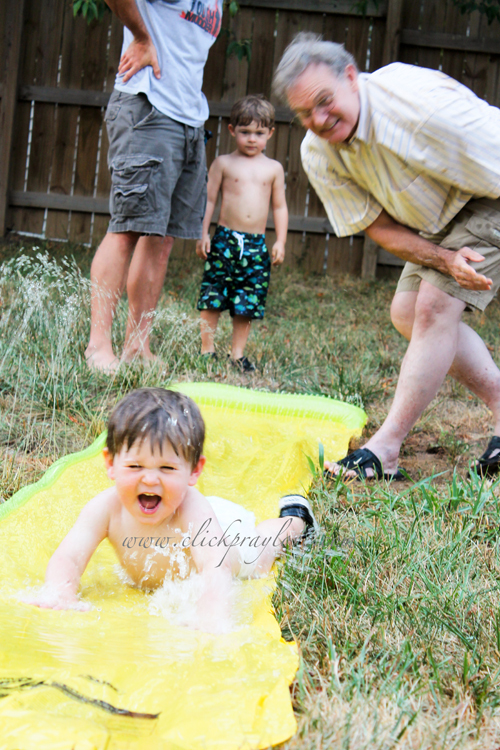 My dad was helping to propel him down the slip 'n slide. I like the movement captured here. It's one time when planned out of focus adds to the photo (at least, in my opinion). 7. 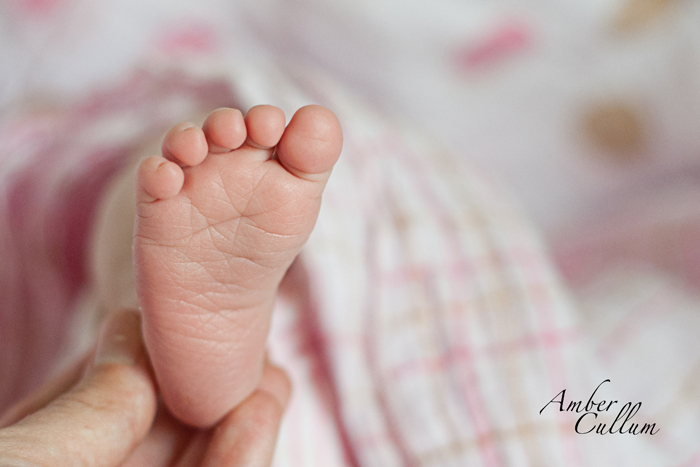 Few things in this world are cuter than baby toes. 8. 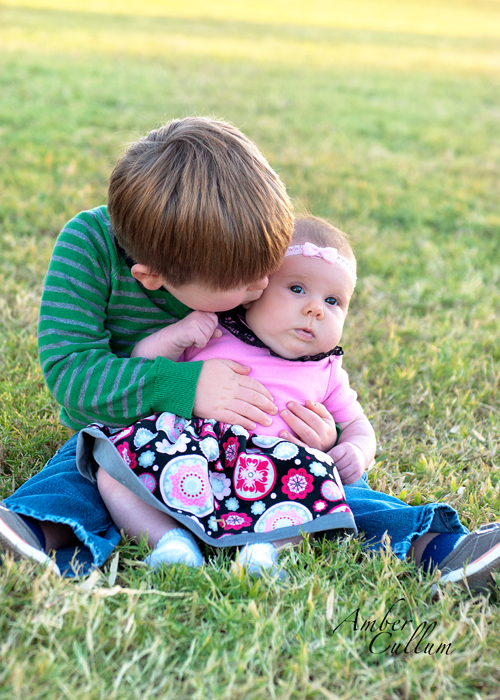 Sometimes your kids don't cooperate, but I have found those photos are more true to life in most cases. This photo displays the way newborns spend a lot of their days (and nights) and it is painfully obvious that my toddler isn't so happy either. He was bummed that we asked him to stop playing in the sand for a few quick photos. 9. My loves :) I just adore the connection captured between the three of them. 10. My baby girl at 2 months. 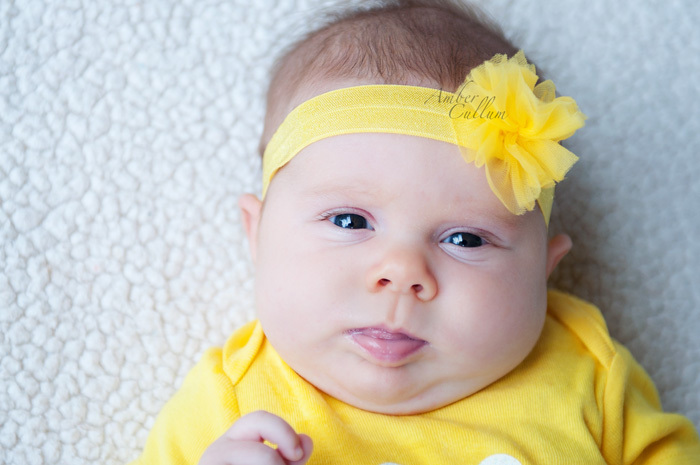 Those cheeks and that tongue put a smile on my face. 11. 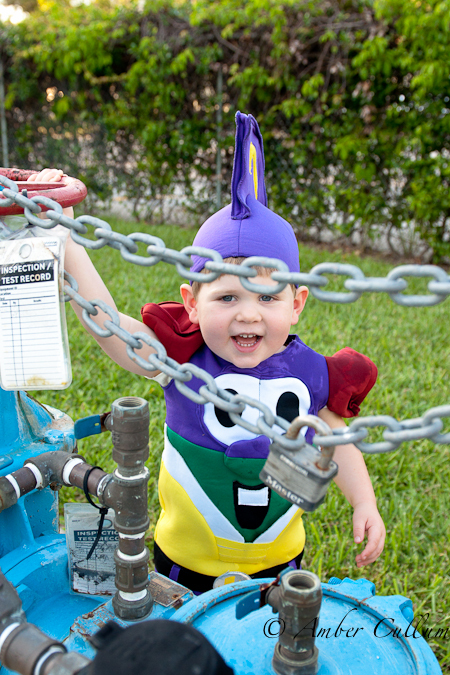 B was Larry Boy (the super hero from Veggie Tales) for Halloween. He was so dang cute!!! 12. It is rare that he loves on her, but he was being so sweet during these photos. Of course, the M&M's helped. Next year, we will not be continuing the Quarterly Top 5, but do plan to continue with the end of the year Top Photo post. Thanks to all of you who have faithfully shared your family with us. It has been wonderful watching them grow, accomplish, milestones, enjoy siblings, and so much more. Gorgeous- all of them. But that first one gets me every time. What a wonderful year! I just adore that first image. It is simply amazing! Looks like you had an amazing year!! 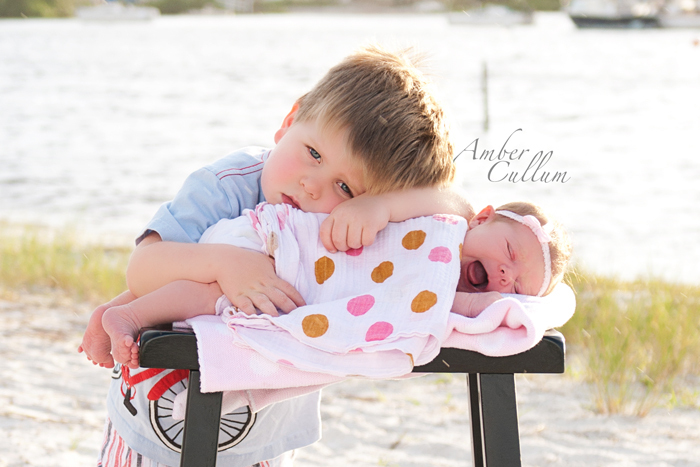 Love all of these--especially that last one--SO sweet :) What a wonderful big brother. Awww. Love them!! Especially the first one, last one and the one at the aquarium! Great photos ..such sweet memories in each one, that's for sure! Beautiful shots! I do think the one with the kite is my favorite. Or the baby toes. Beautiful photos! I can see why that first one is a favorite - it is gorgeous! Congratulations on your new baby girl! 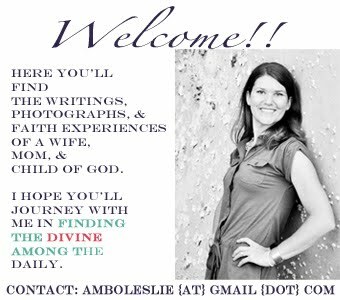 Beautiful shots, Amber! I love, love, love baby toes! Miss those! Love the baby toes. Awesome photos. just got back from vacation and plan on getting mine up tonight! My favorite is the aquarium shot. Wow! You have a beautiful family! Absolutely gorgeous! The first one is simply stunning! And number 8 is so funny, B looks so put out that he has to be in the photo haha!